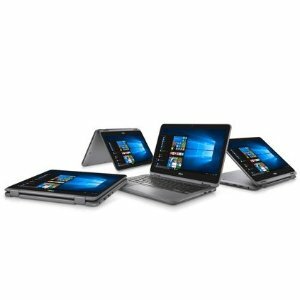 2018 Black Friday Doorbuster！Walmart offers the Dell Inspiron 11 3000 2-in-1 Laptop for $169. Features: Intel Celeron Processor N3060 (2M Cache, up to 2.48 GHz), 2GB Single Channel DDR3L 1600MHz (2GBx1), 32GB eMMC Storage, Intel® HD Graphics, 11.6-inch HD (1366 x 768) LED-Backlit Touch Display. Windows 10 Home 64bit English.